It's hard to think of the Long Trail without thinking of Dave Hardy. 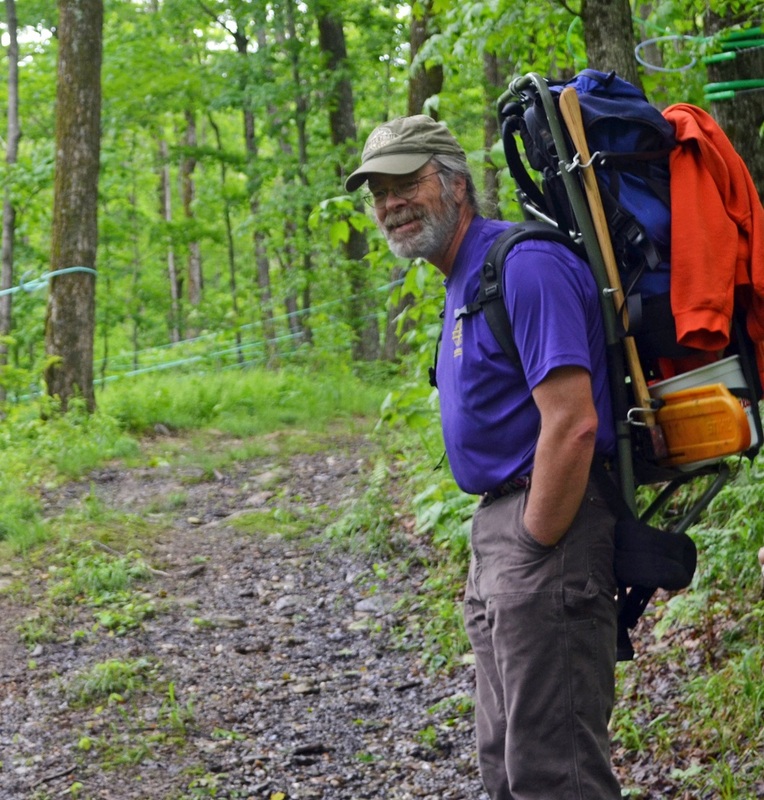 Dave dedicated twenty-five years to the Green Mountain Club and the 500-mile trail system. He will forever be missed by his large network of family, friends, and community of trail stewards. To honor his legacy and unwavering passion to the Green Mountains, Dave's family and the Green Mountain Club have created a Dave Hardy Memorial Fund. Funds contributed in memory of Dave will be set aside and used to support the trail that he loved.